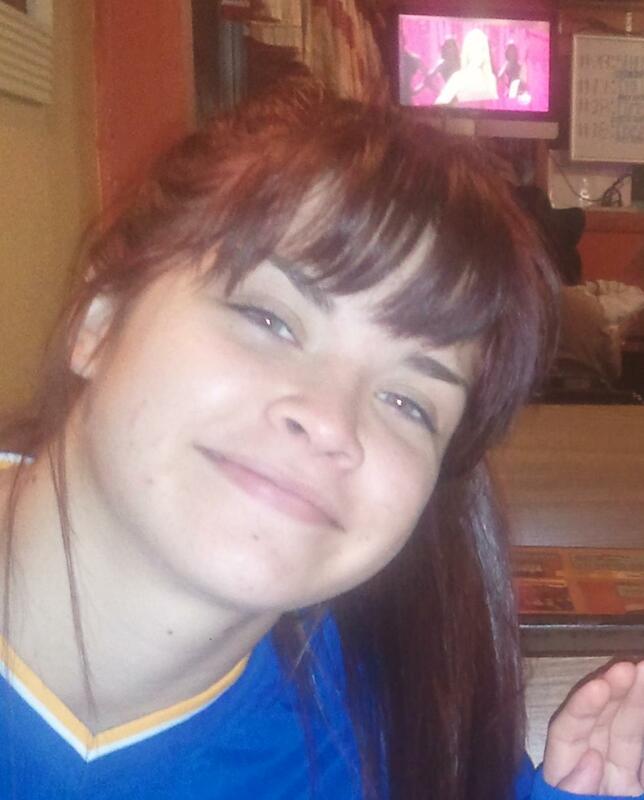 Update: An Amber Alert for a 15-year-old Blanco girl has been canceled. Blanco Police say Sianna Gholson was found safe. Gholson was believed abducted Tuesday morning from Blanco High School. But, again, she’s now been found and is safe. Original Story (April 1, 5:53 p.m.): Authorities issued an Amber Alert Tuesday for a 15-year-old girl believed abducted from Blanco High School in Blanco, Texas at about 7:45 Tuesday morning. Blanco Police describe Sianna Gholson as Hispanic, 5'5", 125 pounds, wearing green pants, with dyed red hair and grey eyes. She may be with 17-year-old Alfredo Dominique Amezquita, 6'0", 145 pounds, driving a 1990s model white Honda Accord. Anyone who sees them should call 911.